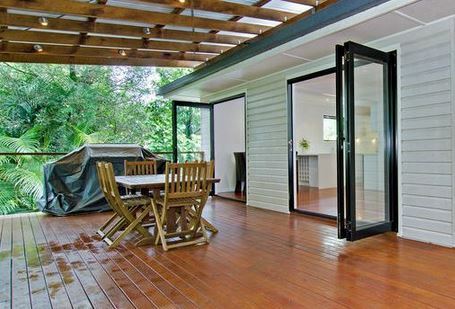 At All We Do Is Decks we are fully qualified builders who have elected to specialise in decks and patios. Our design and construction service is of the highest quality. It is also reasonably priced and includes planning and council approvals. 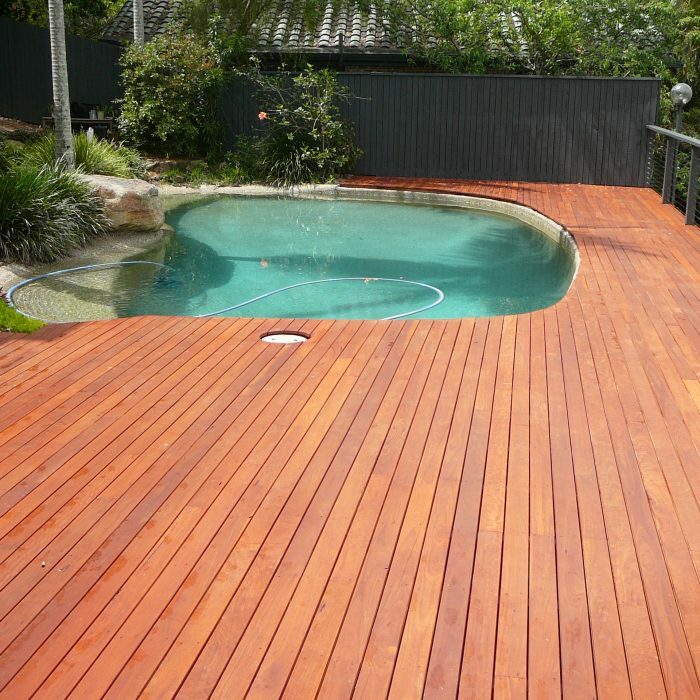 We work with a range of building materials including Australian hardwoods, treated pine and composite decking products. 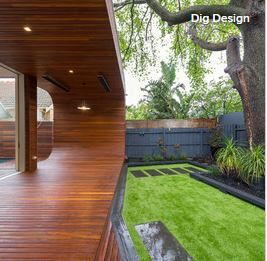 With All We Do Is Decks, as your specialised deck builder you will be assured of cost effective, quality workmanship. We pride ourselves on really listening to our clients and creating designs to truly compliment their homes. 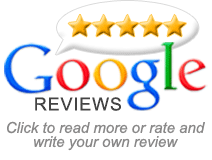 Our reliable, flexible and friendly approach ensures we maintain a well run job resulting in high quality results. We strive to communicate effectively with our clients and maintain efficiency through out all of our jobs. If you are looking for inspiration, please have a look at our Gallery. 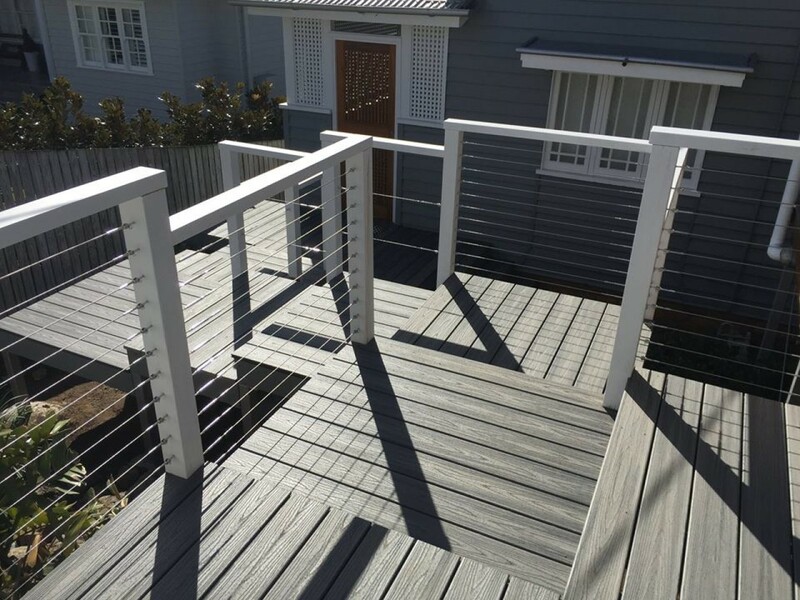 We are highly experienced in deck and patio design and will be able to design a deck to complement and add value to your home. 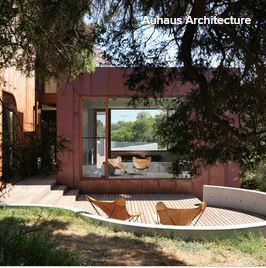 Functionality, aesthetics and durability are key issues in the design of outdoor spaces. We also collect images for inspiration and display our own work on Pinterest and Houzz. 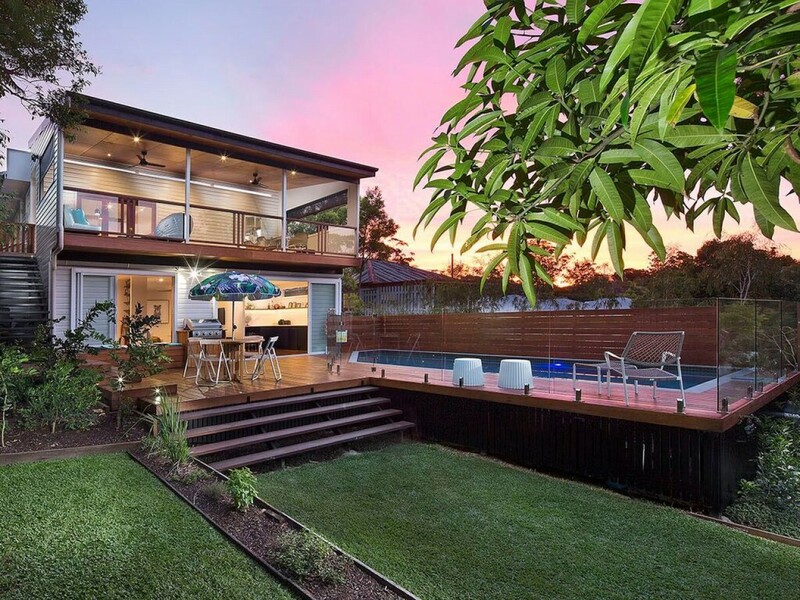 Follow the links at the top of the page to view the work we have done as specialist deck and patio builders in Brisbane. 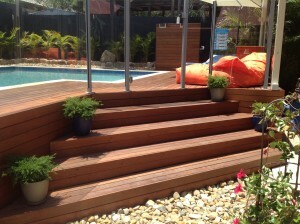 As a specialised deck builder business we can design and construct all types of decks and patios. 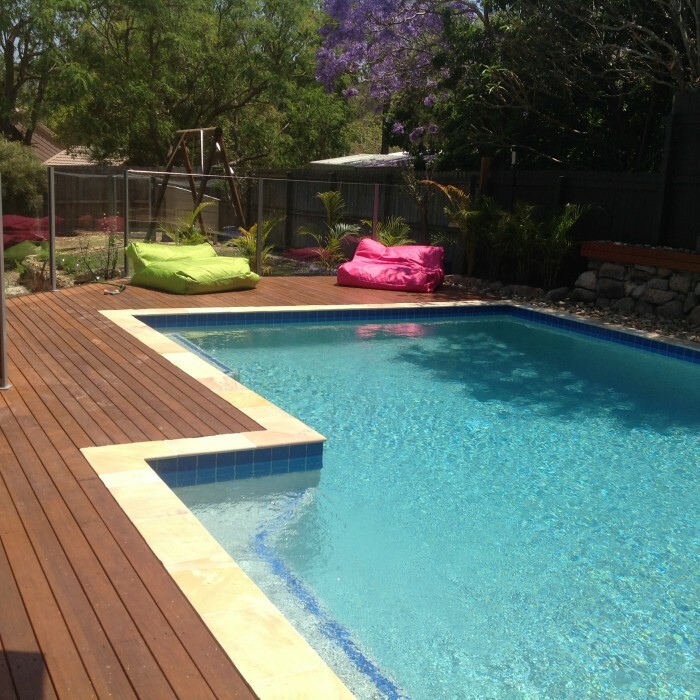 Our extensive catalogue of completed works includes pool decks, eco decks, patios. We also design and build all types of roof structures including insulated roof systems. 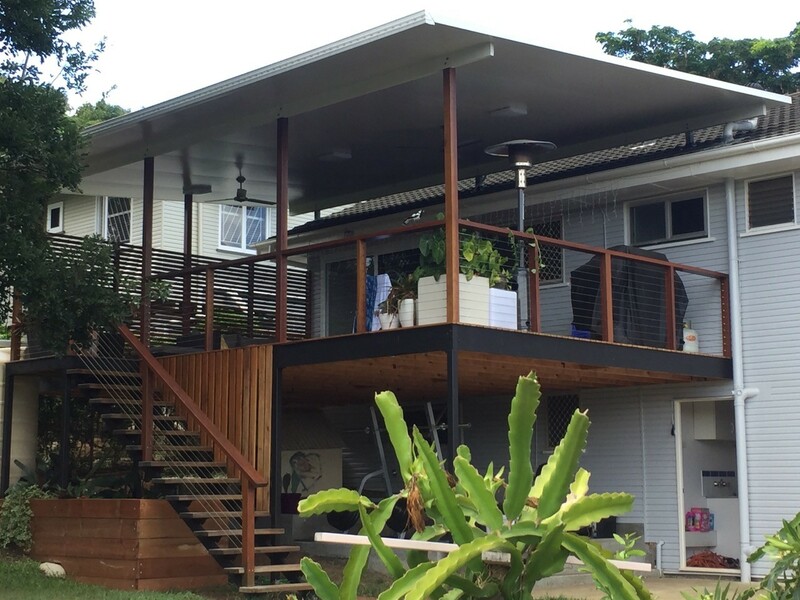 We are experienced in building two storey decks, elevated timber walkways, high set decks, stairs and staircases, entrance decks and decks with carports underneath. 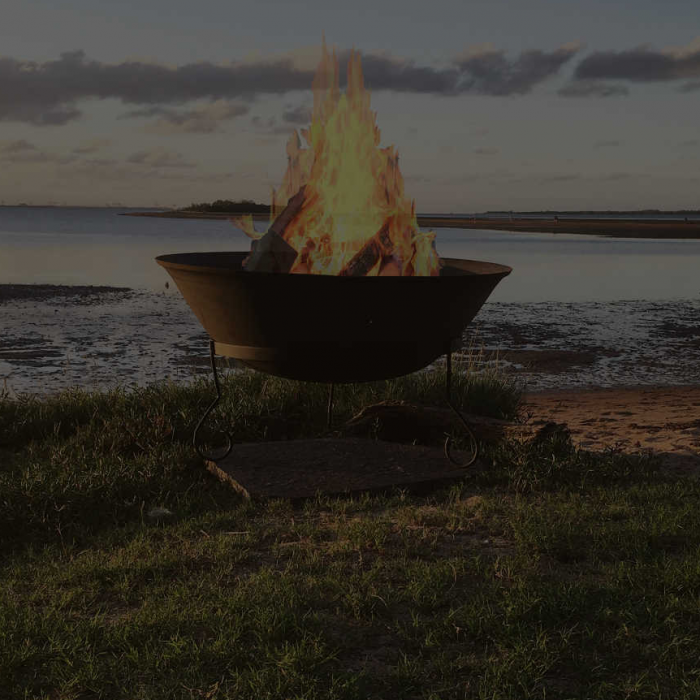 We offer the use of a comprehensive range of materials including locally grown and produced Australian hardwood timbers such as forest reds. 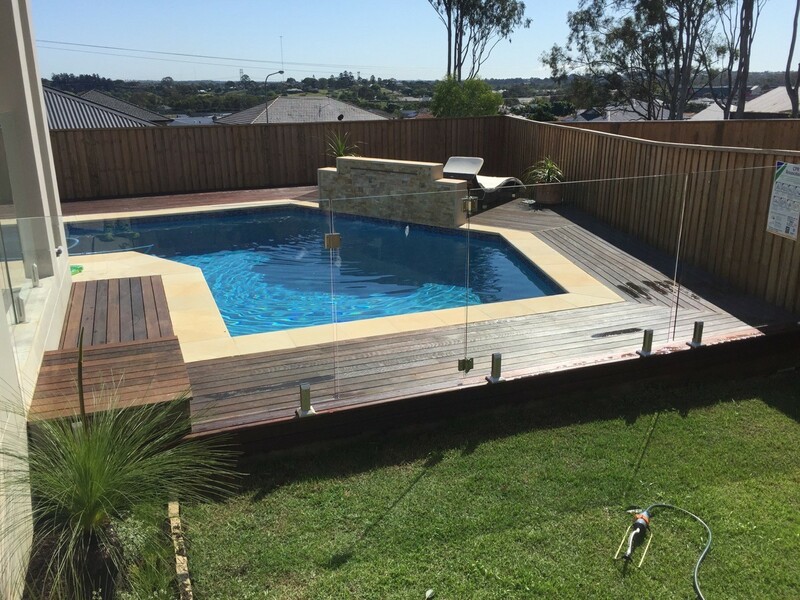 Other popular decking materials include merbau decking, spotted gum decking, blackbutt timber, jarrah decking timber and also softwood such as treated pine decking. 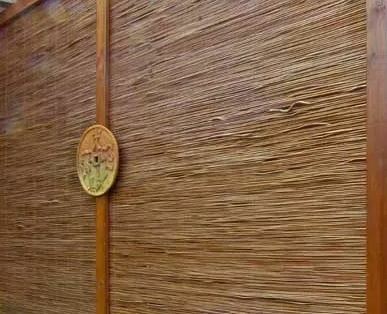 We are also experienced in working with composite decking products and can build you a wonderful eco deck. On our Services Page there is a list of case studies of successful completed projects. Experience really counts when it comes to planning, design and construction. 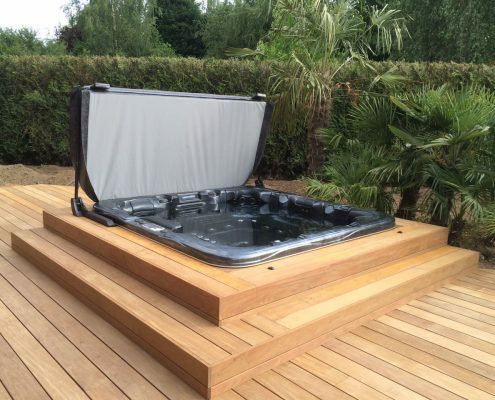 Our catalogue of works includes all kinds of decks and other building work from simple to extremely complex. We consistently create functional, aesthetically pleasing spaces which improve lifestyles and property values. 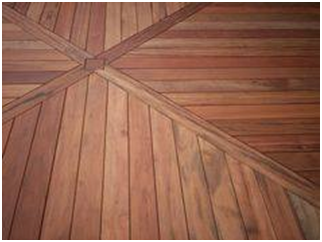 All We Do Is Decks ensures the integrity of your deck addition with our thorough process and wealth of experience. We design plans from concept. We organise pre-construction approvals and full certification. 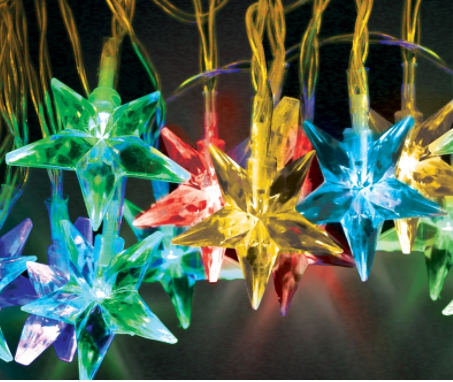 Through our comprehensive consultation processes, we bring your chosen design idea to life. Choosing your preferred materials and over all style are key in the planning and design stages. 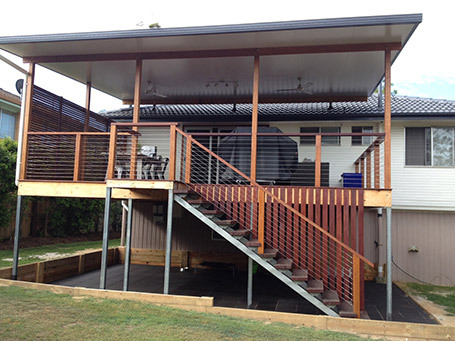 The choice of decking, roofing, screening, balustrades, handrails and stairs really set the tone of your project. 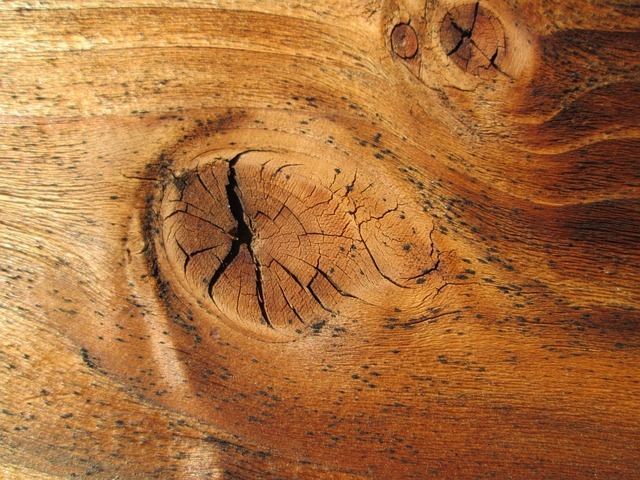 With so many terrific products on the market, we can offer you insight into what will give you the look you’re after. 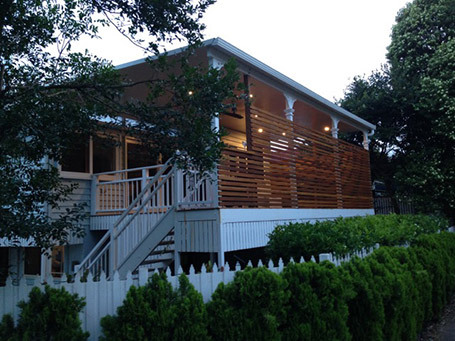 Choosing All We Do Is Decks as your Brisbane deck builder will add true value to your property.